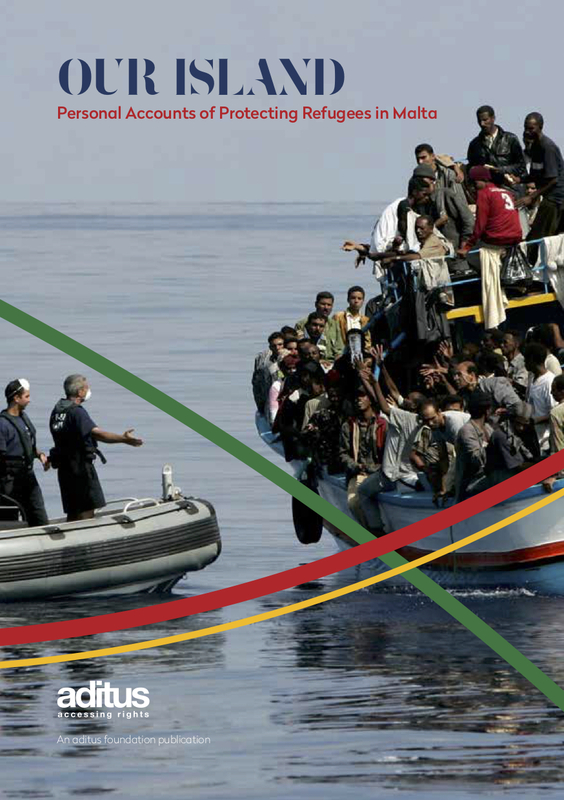 aditus Director Dr. Neil Falzon has just returned from the 2-day conference ‘Fleeing Homophobia’, an event organised to launch the publication that brings together months of EU-wide research into the manner EU MS deal with LGBTI asylum-seekers. aditus was the project’s Malta National Rapporteur. On Monday 30th and Tuesday 31st May aditus Chair Neil Falzon attended a meeting in Amsterdam organised by the COC Netherlands as part of the Fleeing Homophobia project. The project is an EU-wide study on the treatment of LGBTI asylum-seekers in EU Member States’ asylum procedures. In Amsterdam, all National Experts met with the project partners to discuss the issues raised in the respective national research and how all this valuable information could be best utilised for advocacy purposes…nationally yet also regionally and internationally. A publication is planned, gathering information from the national reports (questionnaires) in thematic chapters. it is envisaged that the report will be finalised and launched at a September conference. You can find additional information regarding the conference at the link above, you are strongly encouraged to attend! ‘Fleeing Homophobia’ is a project of COC Netherlands and VU University Amsterdam, in cooperation with the Hungarian Helsinki Committee, Avvocatura per i diritti LGBT/Rete Lenford, and the European Council on Refugees and Exiles. It is funded by the European Refugee Fund, the Dutch Ministry of Justice, and the participating organisations.